Thank you for attending Canada's largest business travel and meetings management event! See you next year! Canada’s largest gathering place for business travel and meetings management professionals. 80+ Exhibitors at Canada’s largest business travel Expo. 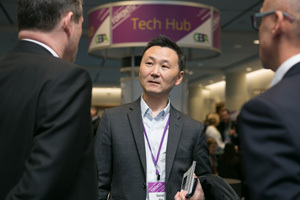 Learn and connect with industry innovators and thought leaders. A dedicated curriculum to aid business travel professionals in increasing their knowledge of the industry while also expanding on their professional skills. This course is designed for travel buyers overseeing a managed business travel program and suppliers offering travel-related products and services. Advanced Principles course add-on $450 (includes a light working lunch). Learn more. The Global Leaders Reception is an evening to celebrate our valued GBTA Volunteers in Canada. By Invitation Only for active Canadian GBTA volunteers. A dedicated curriculum to aid business travel professionals in increasing their knowledge of the industry while also expanding on their professional skills. This course is designed for travel buyers overseeing a managed business travel program and suppliers offering travel-related products and services. Advanced Principles course add-on $450. Learn more. 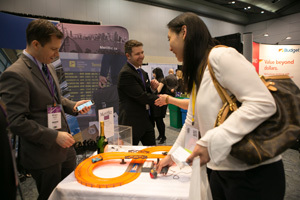 WINiT at GBTA Conference 2019 – Toronto: Add-on to your experience for $150. *NOTE* this WINiT program is not included in the GBTA Conference 2019 – Toronto conference registration. All prices are in Canadian dollars and subject to 13% HST tax. Stop Letting That Difficult Person Ruin Your Day - Effectively handle negative attitudes and difficult people for better productivity and less drama. Attend this session if your success depends on being able to recognize and respond appropriately to different behaviors and situations. 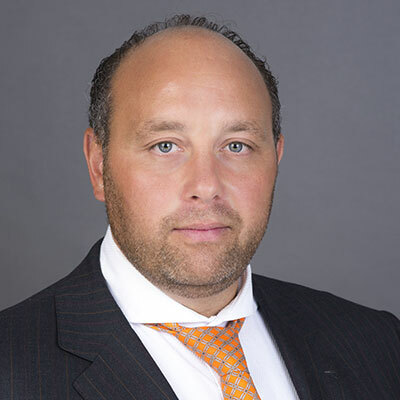 Crossing Borders – Hear directly from government officials from Global Affairs Canada and U.S. Department of Homeland Security on critical details and legislations that impacts business travellers. Calling ALL Suppliers! Join this session for supplier focused discussion and professional development. 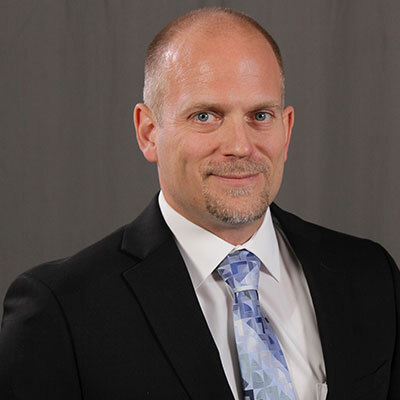 Join Doug Carter from Presentation Etc. for an innovative and interactive discussion on the latest sales strategies and message delivery. We will explore common challenges suppliers face when dealing with buyers, and why you shouldn’t just settle to deliver content anymore. Through discussions with suppliers from various market segments, you will come away with actionable tasks to make your sales efforts far more productive. Calling ALL Buyers! This is your chance to be behind closed doors in a room of your peers for a Direct Talk session. Guided by Buyers from GBTA Canada’s Advisory Board, with topics that are of current importance to YOU, this Direct Talk session will prove to be a valuable opportunity to share best-practices, discuss current issues and trends and come together. As a travel buyer, you will have valuable feedback from your peers and make lasting connections on relevant business fronts. 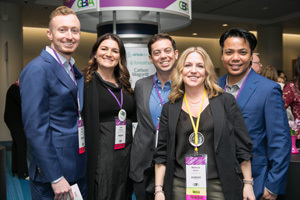 New to attending the GBTA Canada Conference… OR simply want to connect with your conference peers in advance of all the activities? 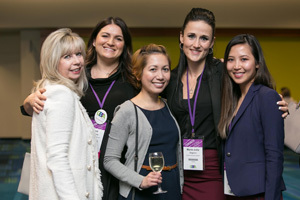 Connect First with the GBTA Canada Advisory Board and GBTA Canada Conference Taskforce Volunteers for this informational, networking gathering. 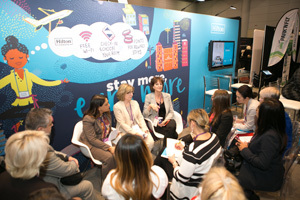 Veteran GBTA members will share their insights on how to make the most out of your conference experience. 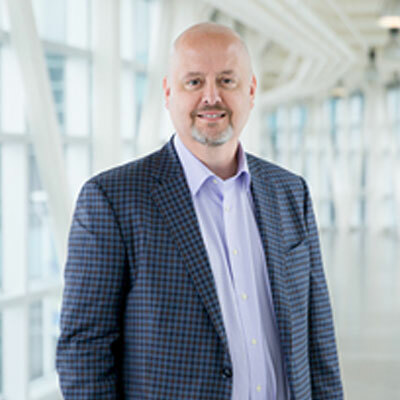 You will hear first-hand from industry peers, buyers and suppliers alike, about how GBTA Canada has benefited them within their career paths, and tips on how to optimize your conference experience ahead. You will have a chance to get to know others attending the conference with ice breaking activities, to Evolve your conference experience. 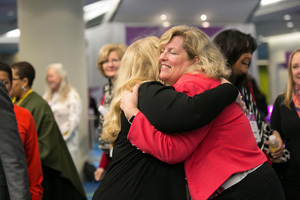 Join your fellow conference go’ers for an opportunity to meet, mix and mingle before the conference kicks into full-swing. NEW this year, the reception will take place on the conference Expo Floor so you can informally preview the exhibitors! Loyalty programs drive consumer behaviour. In today’s world of traveller empowerment, business travellers are trying to optimize for value at each moment of their travel experience. The power of loyalty programs; how they influence consumer behaviour, shift share in travel programs, increase (or challenge!) compliance and produce overall happiness among business travellers today. Millions of businesses rely on SMS to communicate with mobile consumers. Credit card fraud alerts, flight status updates, and package delivery notifications are common examples of business-to-consumer SMS. Though SMS meets the consumers’ needs for instant notification, it lacks the interactivity and personalization consumers expect. The future however has a new way of communicating, Rich Business Messaging. By 2020, 86% of smartphones will be Rich Business Message-enabled…. It is the way of the future. 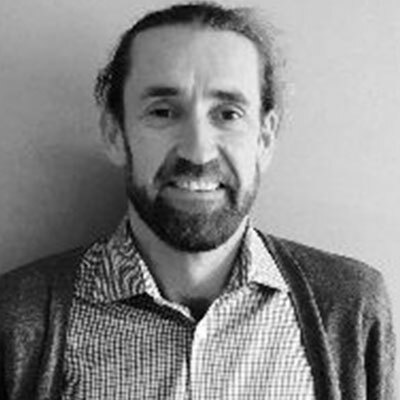 Rob Lawson, Google’s RBM Expert will talk about the future of travel messaging, sharing how major brands are already using this technology, and what is in store for the future. 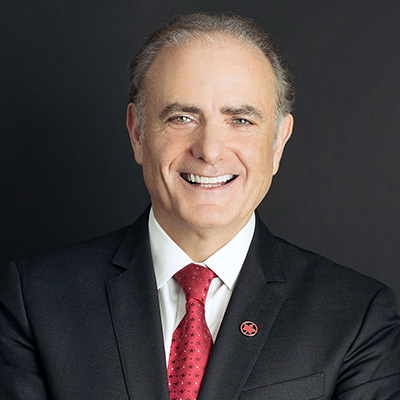 President and CEO of Air Canada, Calin Rovinescu, will be addressing GBTA Conference delegates in a candid discussion on the health and future of Canadian air travel. 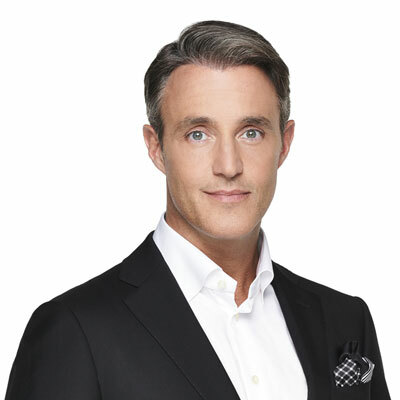 Co-Host of CTV’s Your Morning and Anchor of CTV’s etalk, Ben Mulroney is one of Canada’s most recognized television personalities. His credits include coverage of renowned events such as the Oscars, the Golden Globe Awards, the Emmys, the Toronto International Film Festival and the Juno Awards, as well the host of Canadian Idol for its first six seasons. 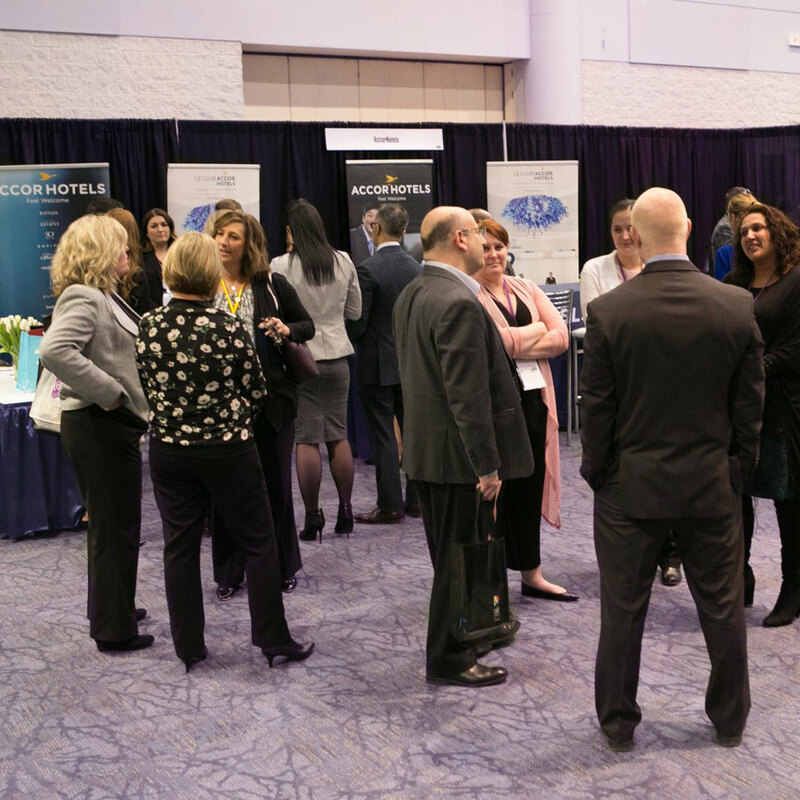 Engage with our largest and most diverse offering of exhibitors ever. Toronto’s fun hot spot, The Rec Room – Back by Popular Demand! We will EVOLVE by day and go RETRO by night at this year’s Big Night Out! 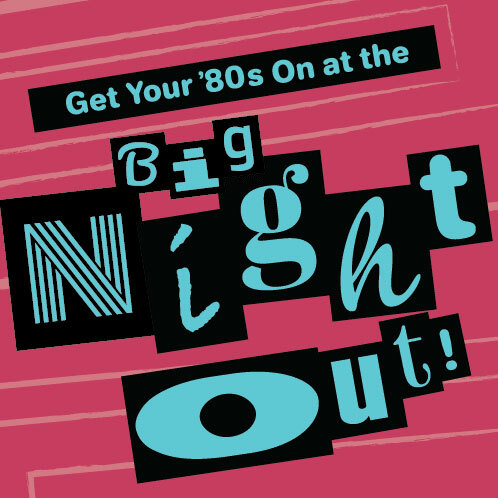 GBTA’s evening celebration will have conference delegates Party-to-the-Max, 80’s style! Bring on your 80’s inspired look for this evening of retro entertainment, bodacious food, and awesome fun. Tease-up your hair, wear that MJ glove and pull out those shoulder pads, as we will be awarding the nights most Rad 80’s look! Calling ALL Buyers! Continue the conversation… This is your chance to be behind closed doors in a room of your peers for a Direct Talk session. Guided by Buyers from GBTA Canada’s Advisory Board, with topics identified that are of current importance to YOU, this Direct Talk session will prove to be a valuable opportunity to share best-practices, discuss current issues and trends and come together. As a travel buyer, you will have valuable feedback from your peers and make lasting connections on relevant business fronts. 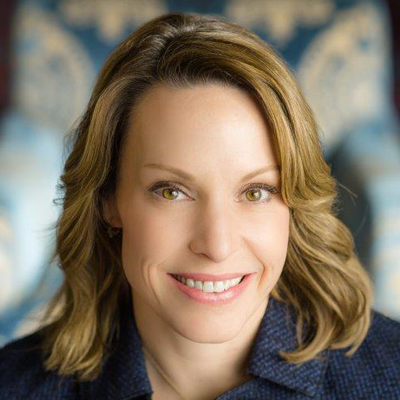 A discussion on women’s journey to the executive level in the travel industry. This panel, led by women who have become Titans of Travel, will with share personal stories, obstacles overcome and key messages of success, intended to inspire women in leadership, empowerment and workplace diversity. How Far Has Your Data Travelled? Personal data and its protection are critical in today’s world. 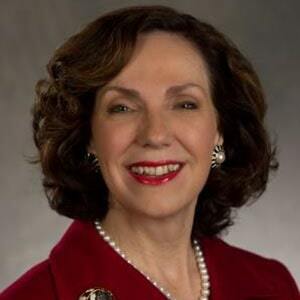 Data breaches happen all too often and put society at risk. As business travelers, we expose our personal data regularly. This panel will discuss personal data in travel, where the risks are and how to mitigate them. How easy it is for hackers, how unaware we all are on what is happening and how damaging a hack can be on a company’s reputation, and future. Essentially discussing, How far has your data travelled? Business Aviation - Your Very Own Time Machine! Getting Caught in the Cracks - What You Don't Know About Immigration Compliance Can Hurt! 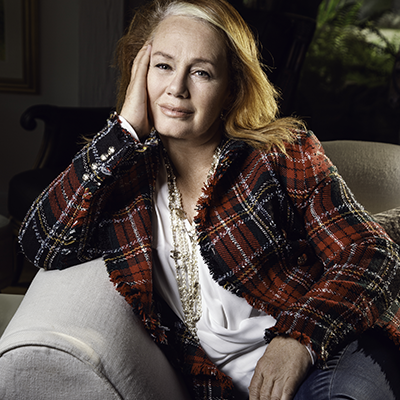 Venture capitalist, TV personality, renowned marketer, entrepreneur and CEO, Arlene Dickinson, is one of Canada’s Most Powerful Women and has been awarded such many times over. 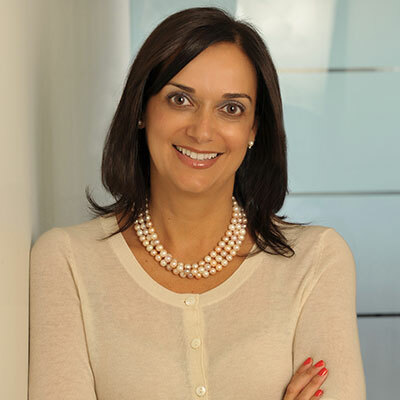 CEO of Venture Communications, yet most widely known across Canada as a Dragon on Dragon’s Den, Arlene will impart with our conference delegates, her business savvy wisdom derived from lessons from the ‘Den’: Succeeding at Business and Being an Entrepreneur. GBTA Conference 2019 - Toronto will be held at the Metro Toronto Convention Centre in downtown Toronto, Ontario, South Building, Level 800. Showcase your organization at the largest business travel conference in Canada. Exhibit to over 800 business travel professionals. 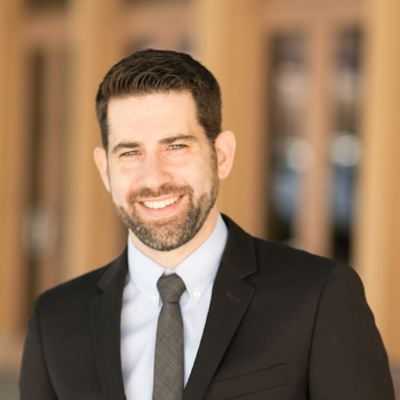 This conference is a great platform to launch new products, reconnect with current clients, increase awareness of brand offerings, and generate new leads.